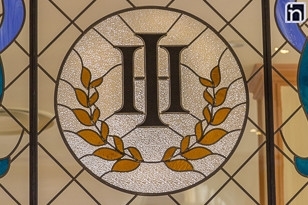 Hotel Iberostar Imperial Santiago opened its doors in November 2016. 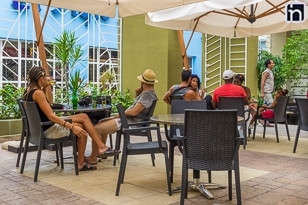 Hotel Iberostar Imperial is located in the historic centre of Santiago de Cuba, just a few meters away from the Park Cespedes. 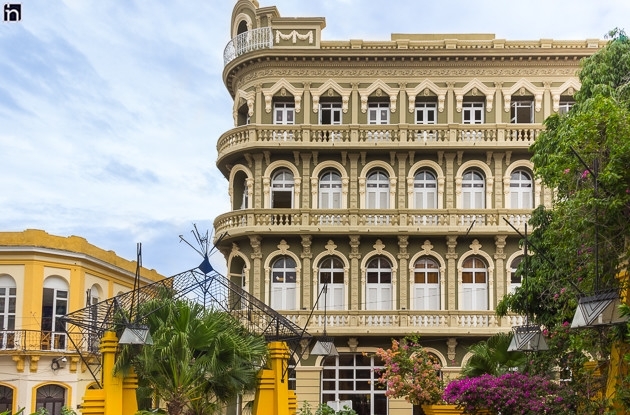 The boutique Imperial hotel keeps the architectural values of the eclecticism. Its main charm is the combination of its historic values with a service that pleases nowadays demand. 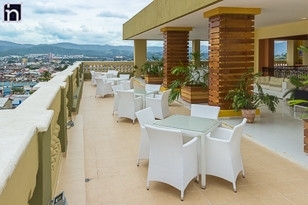 It also have a roof garden which offers a lovely view on the City of Santiago. Iberostar Imperial used to be known as Encanto Imperial. 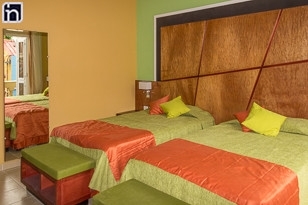 Encanto Imperial has 39 comfortable and air-conditioned rooms with safe, phone, satelite TV and mini bar.